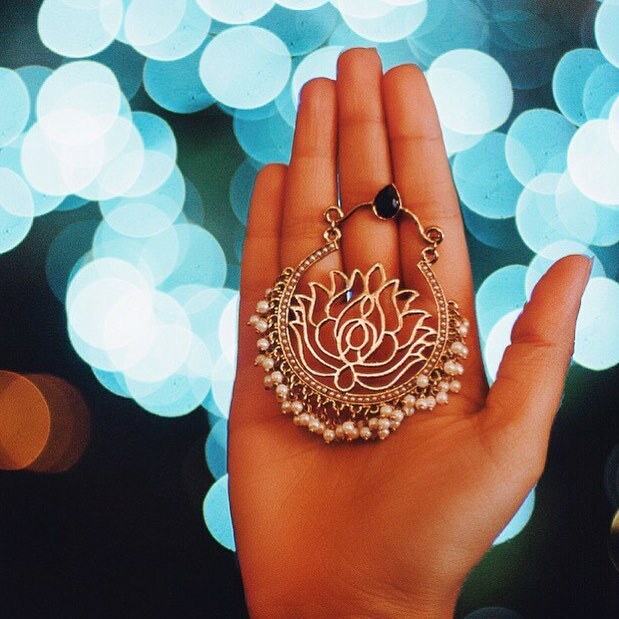 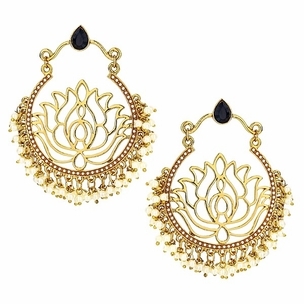 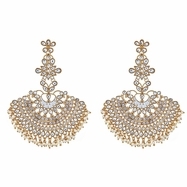 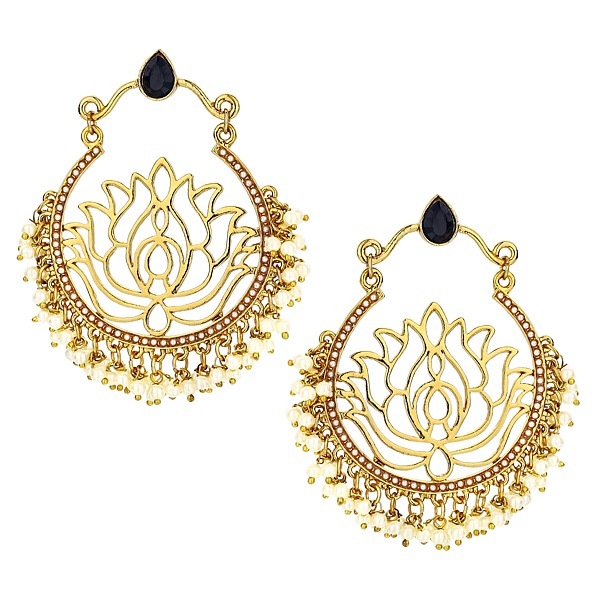 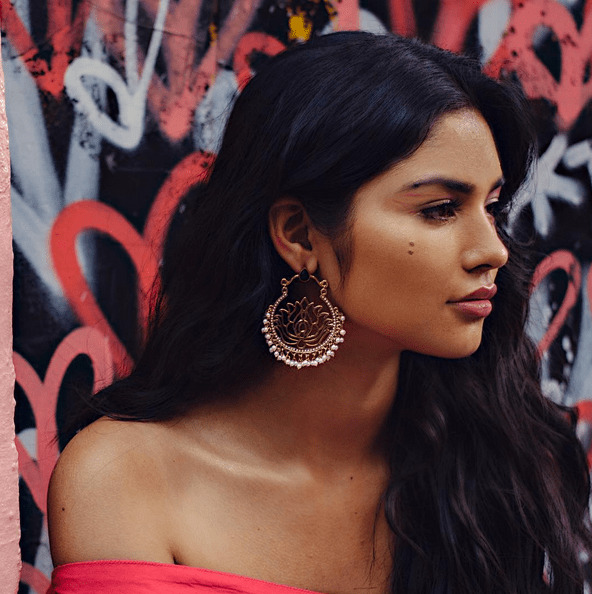 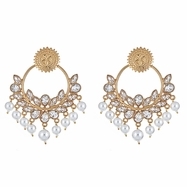 Love India by Blossom Box's Lotus Earrings in Onyx comes in a gold plated finish with stunning baby faux pearl stones make these exquisite earrings really special - this pair are light in weight & can be paired with almost any outfit. Perfect accessory for every jewelry box! 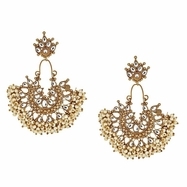 Size: Length: 3.75" Width: 3.5"